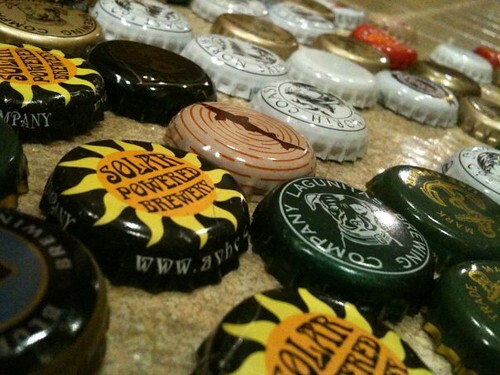 Bottle Caps – Shoots this Weekend! So, we decided on January first to make a movie before the end of the month. Starting the year out with a bang! That film is Bottle Caps, and it shoots this weekend. Too busy planing to talk about it now. More news after the shoot!